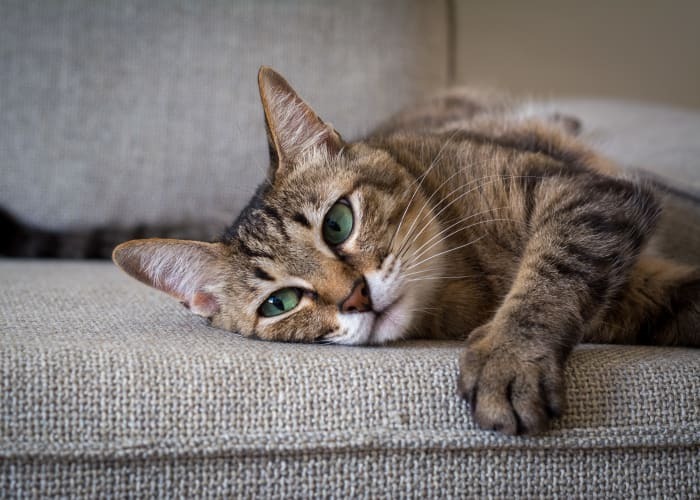 Briar Cove Terrace Apartments offers pet friendly apartments in Ann Arbor and welcomes both cats and dogs. 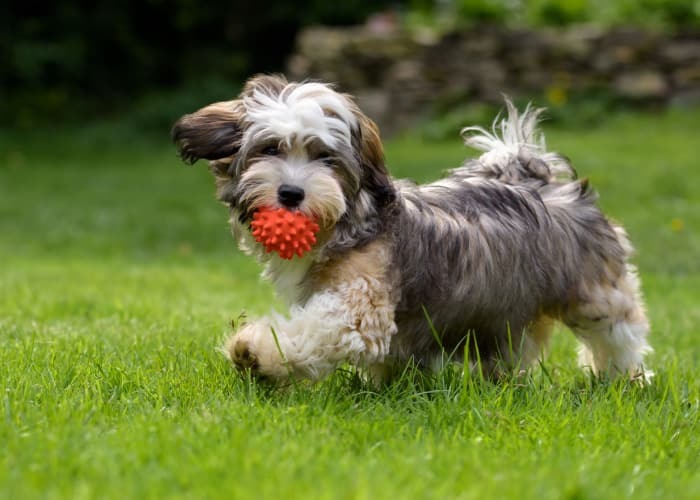 You'll find beautiful green spaces where your pet can run and play. All of our apartments feature private entrances so getting your pet in and out is easy and convenient! 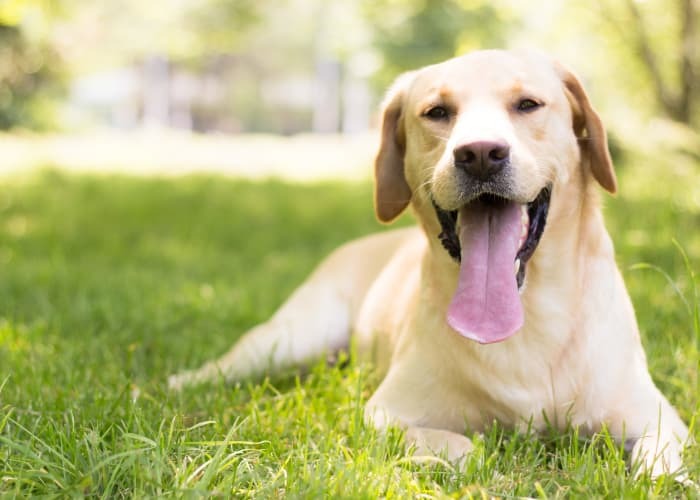 In addition, your pet can run free and meet new friends at the nearby Swift Run Dog Park. We are one of the few communities in the area to welcome your large dog! We have a limit of 2 pets. Some breed restrictions apply. We're confident your pet will love living at Briar Cove Terrace Apartments as much as our human residents do!